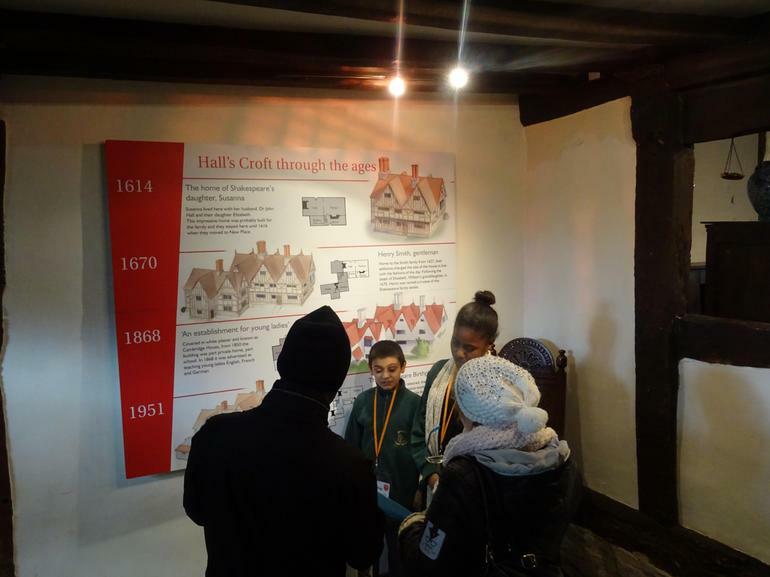 Year 6 Leading The Tours In Stratford! 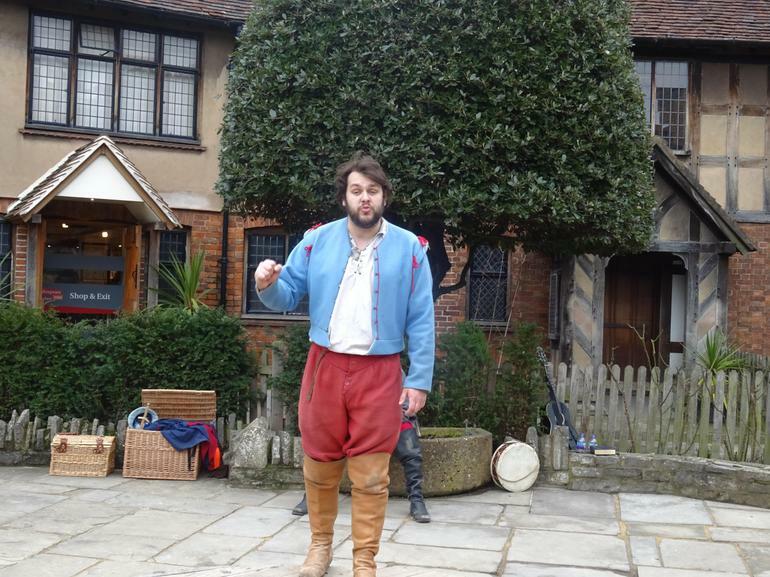 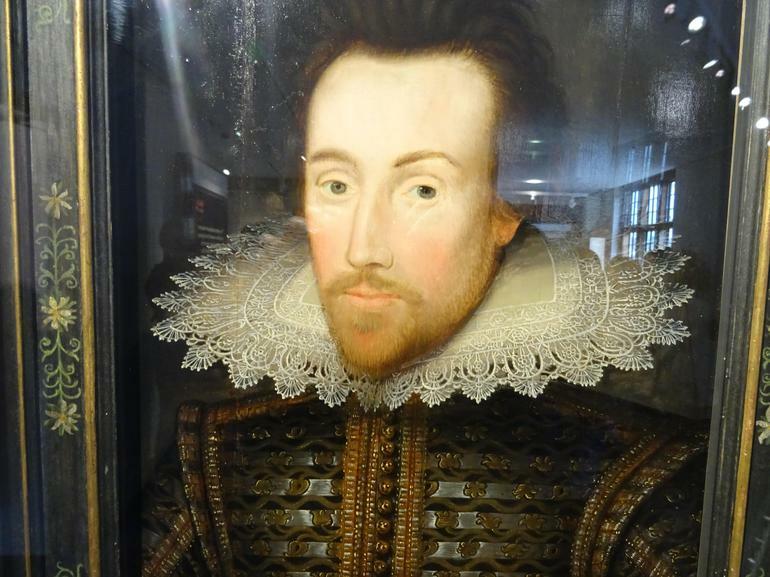 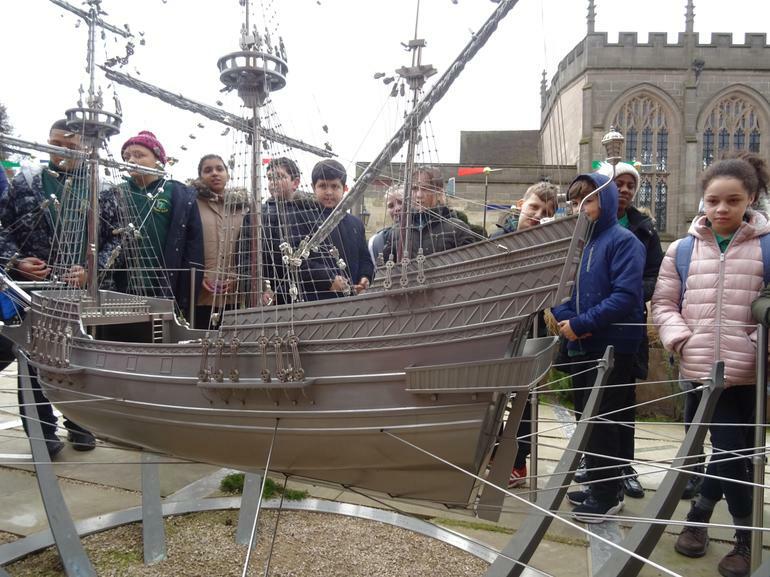 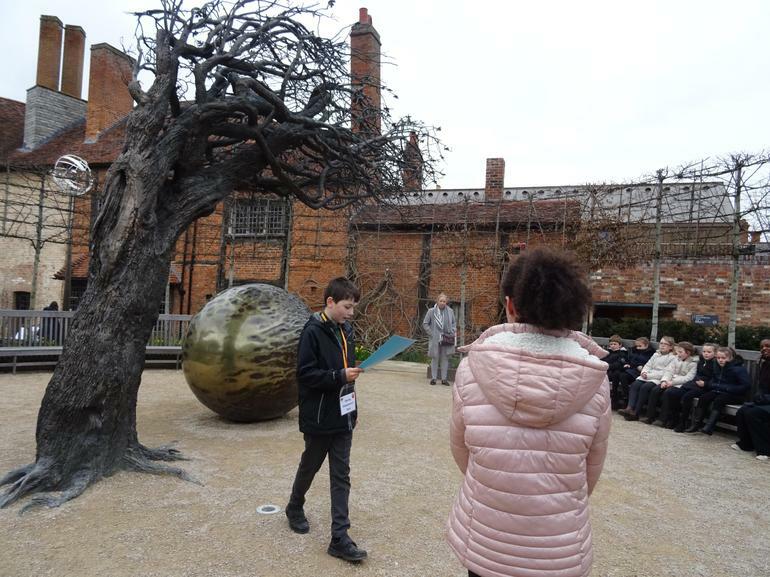 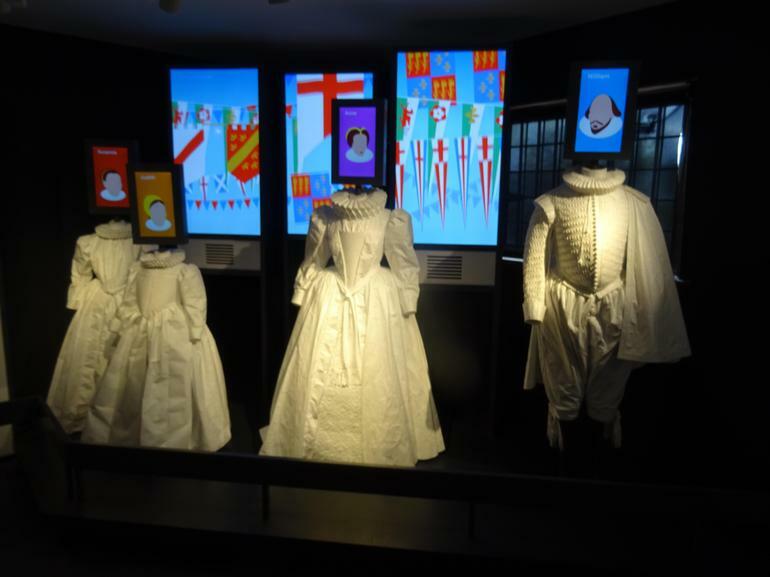 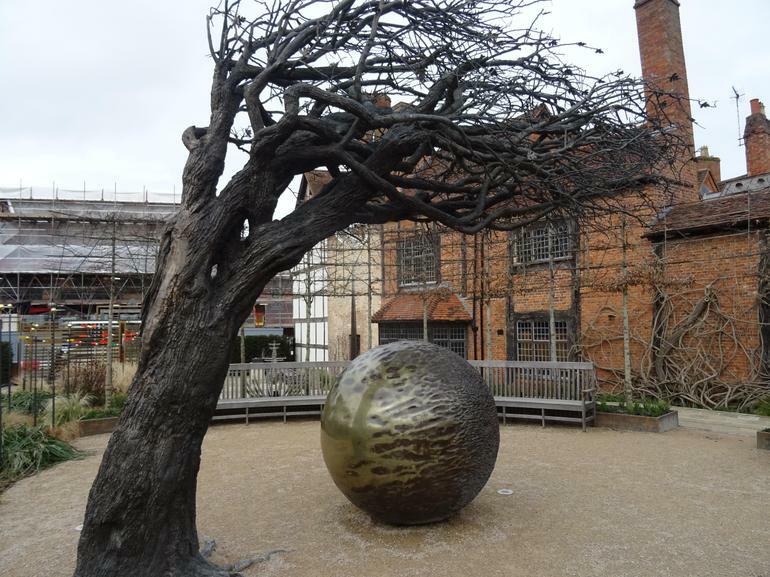 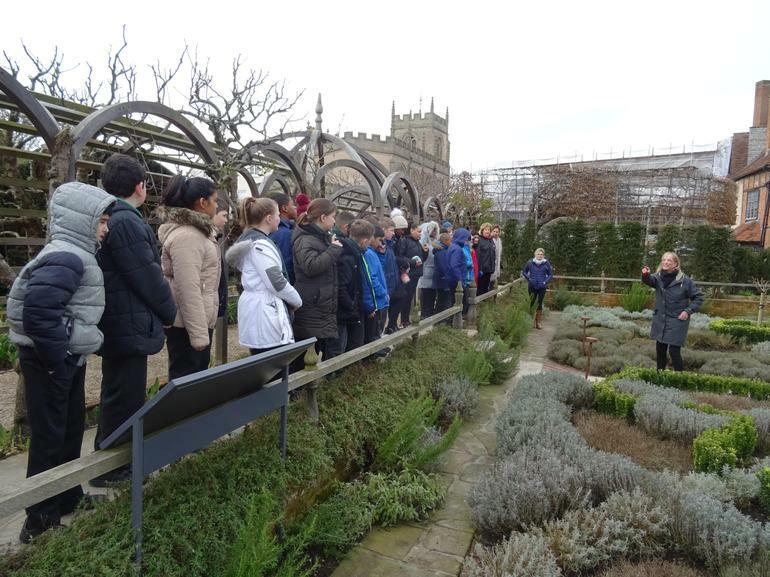 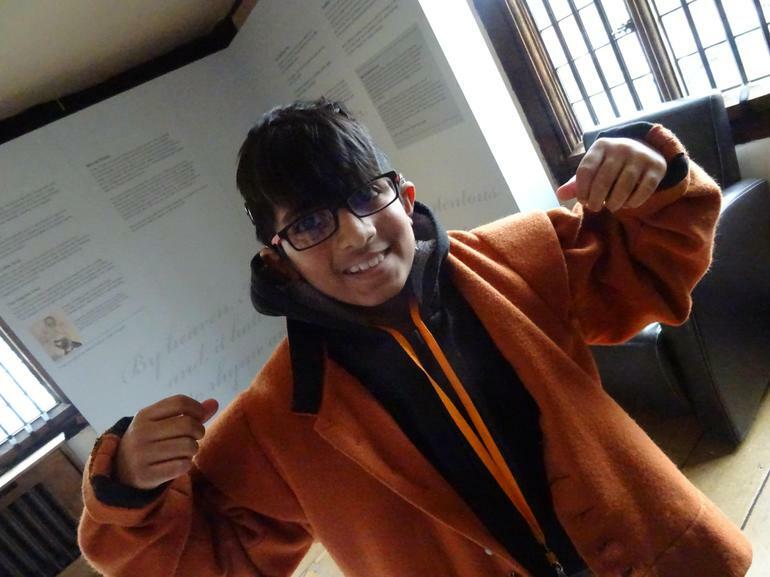 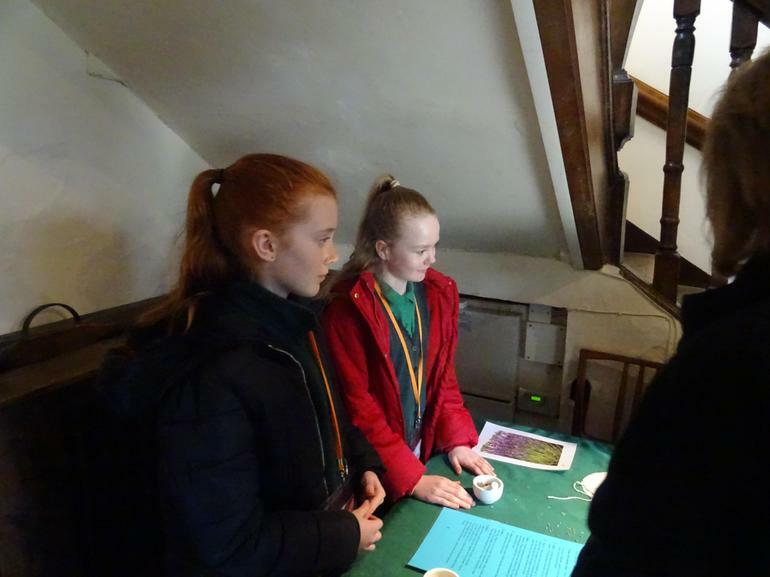 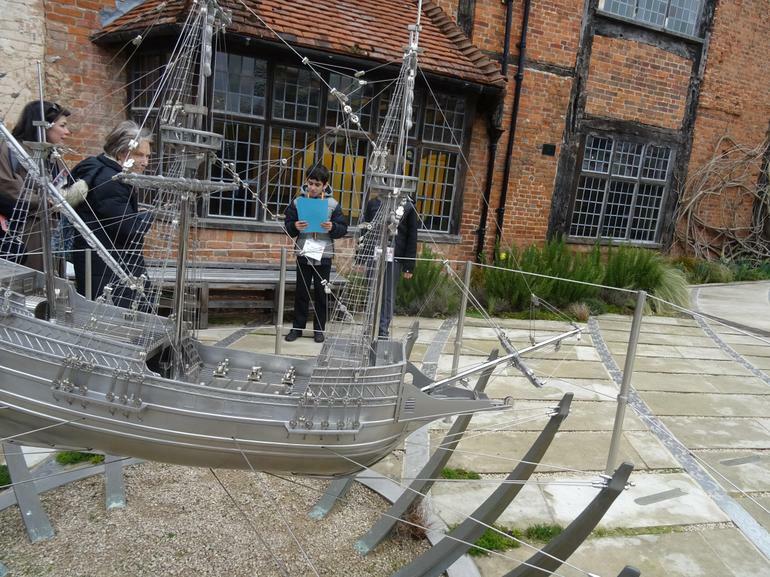 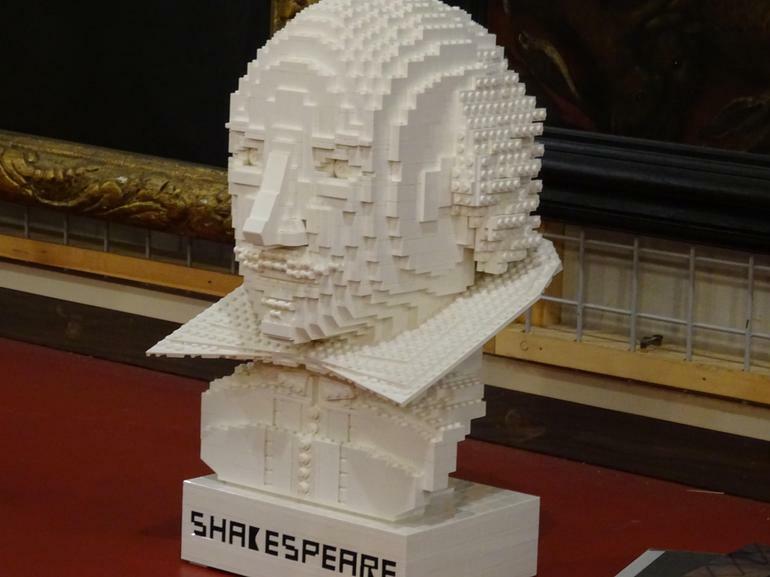 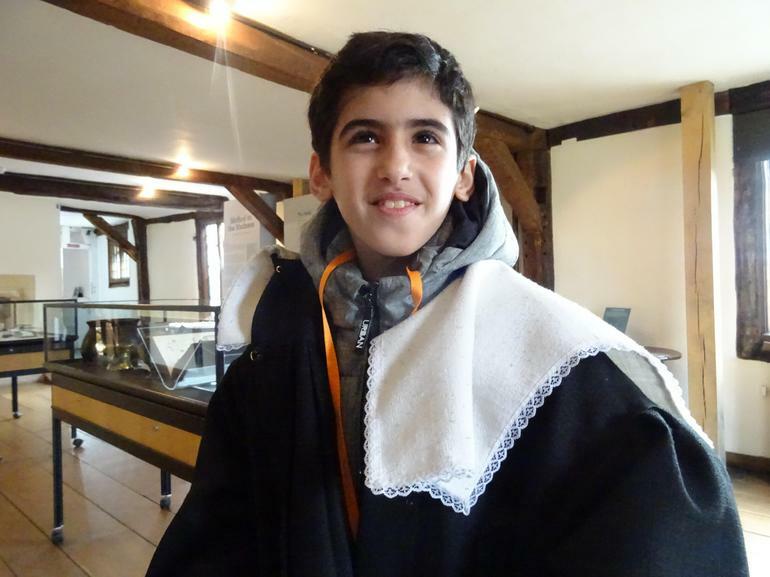 On Friday, 9th March, Year 6 travelled to Stratford Upon Avon where they spent much of the day touring the important places and discovering the amazing stories that are associated with William Shakespeare. 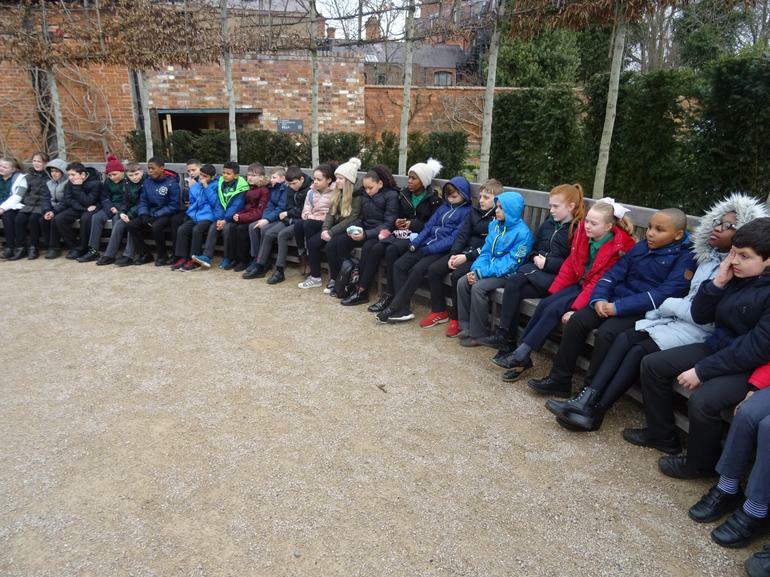 We had an incredibly useful and most enjoyable day there. 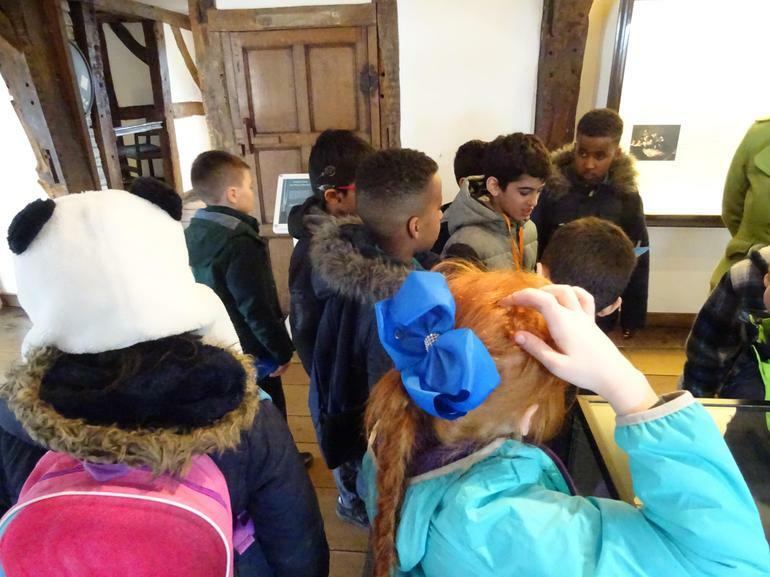 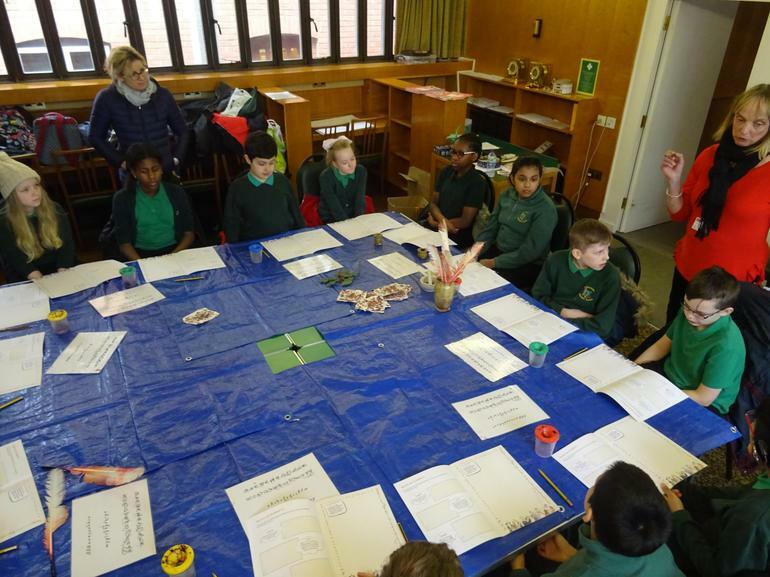 Then, two weeks later, on March 22nd, Year 6 travelled to Stratford again, but this time leading Years 4 and 5 in their learning. 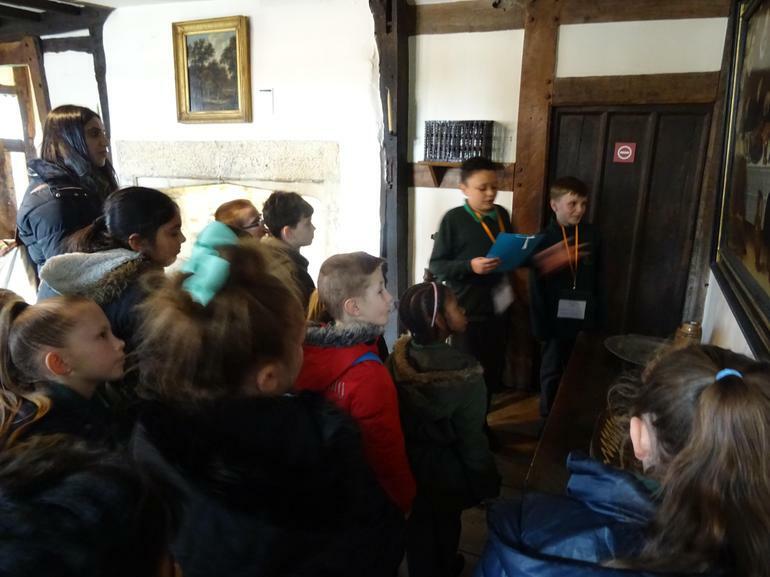 Year 6 themselves became the Tour Guides for the day, sharing their knowledge and intrigue about all that is William Shakespeare with the younger classes. 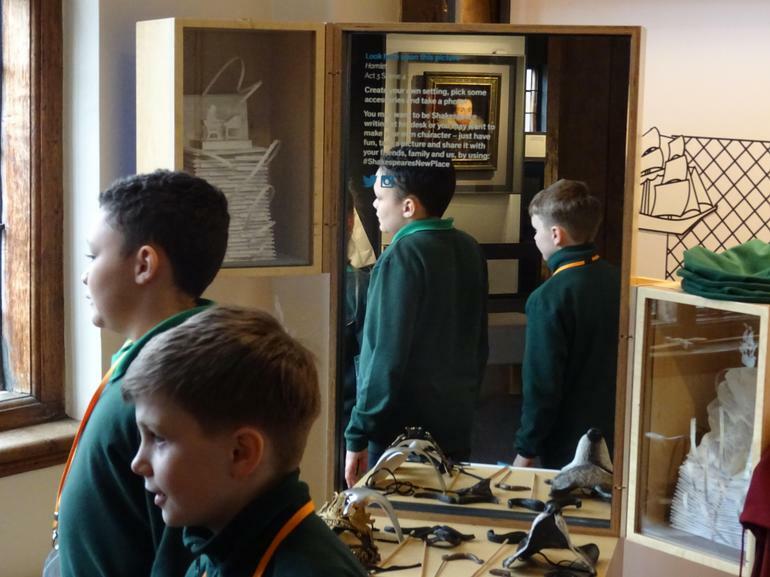 Years 4 and 5 enjoyed their visit immensely! 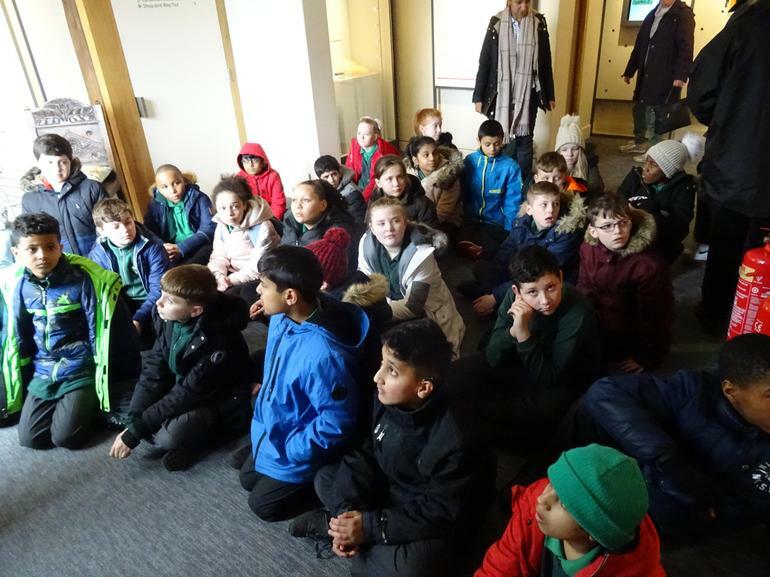 Members of the public, visitors travelling from other parts of Britain, Japan, Australia, the United States, Hungary were amazed at our children! 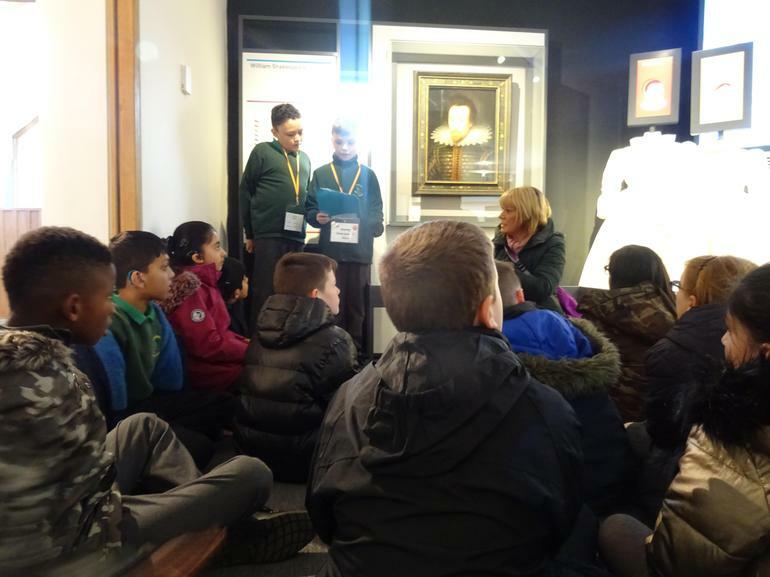 Their comments were great to hear, praising the pupils for their wealth of knowledge, their polite and friendly interactions as well as their obvious, increasing passion for Shakespeare and Tudor history! 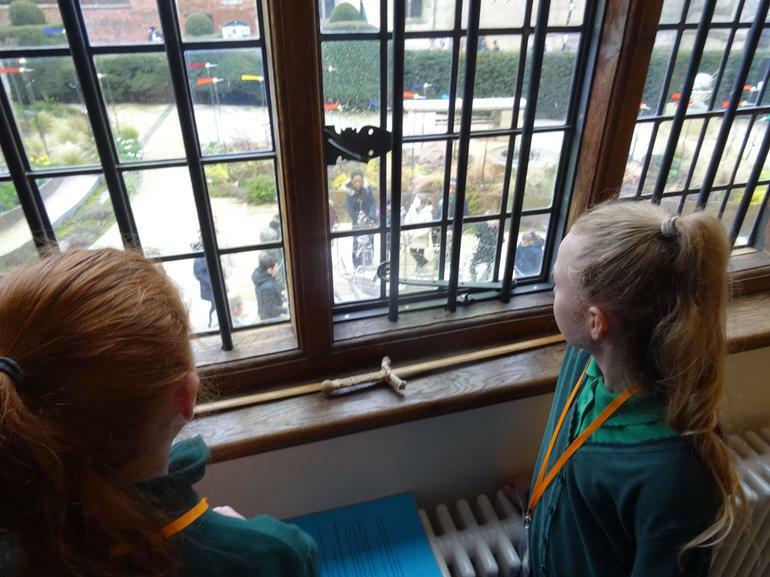 Take a look at some of the pictures of two great and memorable days!